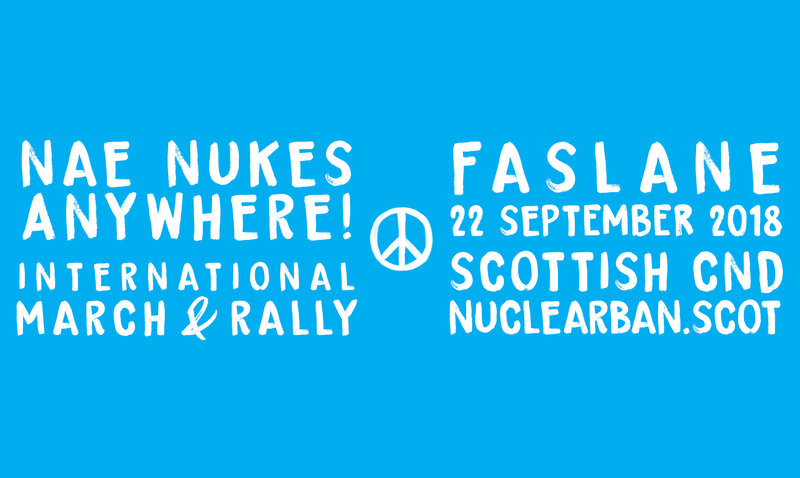 Scottish CND, one of ICAN’s partner organisations, is organising a huge international demonstration in support of the UN Treaty for the Prohibition of Nuclear weapons. 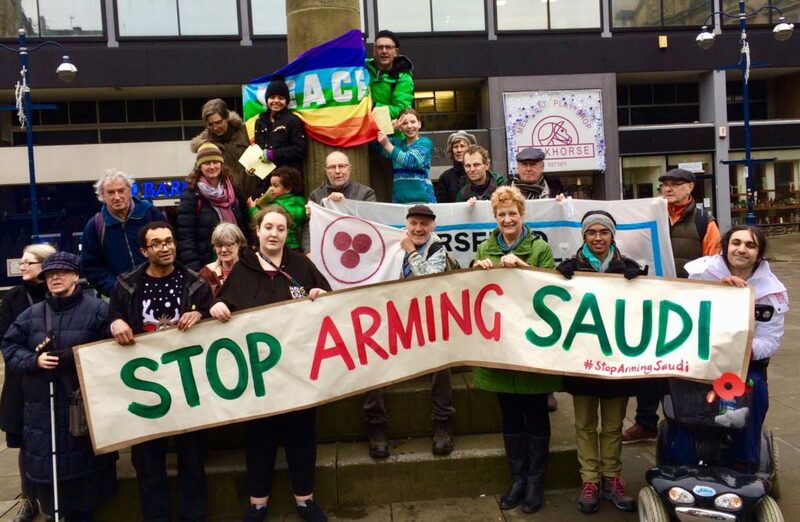 The aim is to to highlight the strength of support from many UN member states for Scotland, a country hosting nuclear weapons against its wishes and excluded from signing the Ban Treaty. International campaigners are joining us and we really need to make this a huge event to show the level of international support and present a clear challenge to the UK Government to sign the TPNW, enter negotiations and scrap their nuclear policies. More information on SCND website.